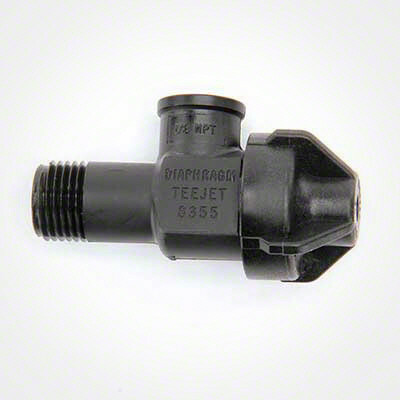 The TeeJet Diaphragm Check Valve is designed to stop the backward flow of fluids. 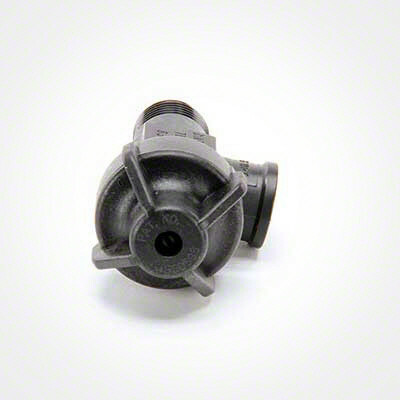 This check valve is constructed of Nylon with a Nylon/polypropylene end cap assembly. 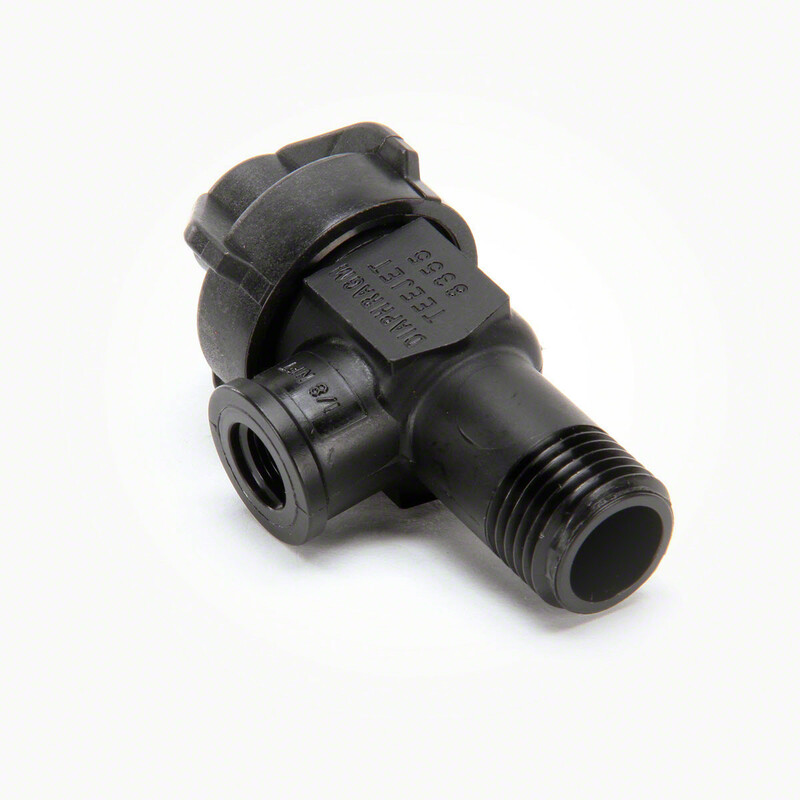 Valve is available in either 1/8" or 1/4"